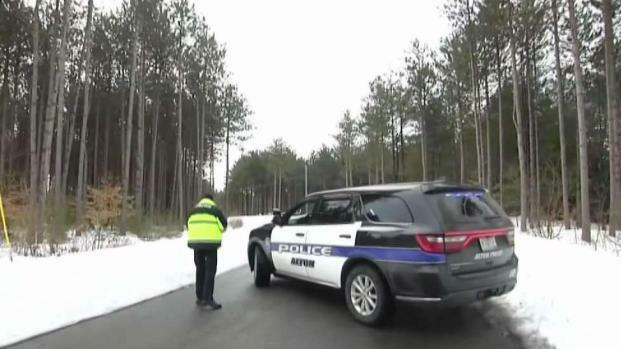 New details have been revealed about the husband and wife who were shot and killed by an 11-year-old boy last month on their Alton, New Hampshire, property. The boy is charged with two counts of second-degree murder in connection with the shooting deaths of James and Lizette Eckert. Police have said little about the investigation to this point because the suspect is a juvenile. Police responded to the Eckerts' home around 7:30 p.m. on March 15 after receiving a 911 call. When they arrived, both 50-year-old Lizette and 48-year-old James were found with gunshot wounds to the head. Lizette was pronounced dead at the scene and James died later at the hospital. The boy was found later after running off into the woods. A Boston Globe report over the weekend included new details about when and why the Eckerts moved to New Hampshire from Maine. The story said the couple ran a successful chiropractic practice in Maine, but ran up substantial credit card debt and was audited by the IRS, leading to financial troubles. Court documents reportedly said they were sued by the bank that held the mortgage on their home for nearly $500,000 in missed mortgage payments. 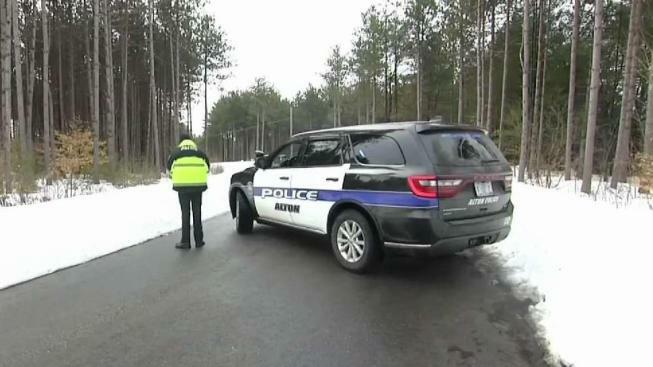 But by the time sheriffs deputies went to serve them with the paperwork, they had packed up and moved to New Hampshire. They moved to Alton to start over, purchasing a farmhouse for about $140,000 in 2012. James opened a chiropractic practice there, and Lizette found a job at a chiropractic office in Pittsfield. The Globe said the Lizettes had one biological child, and adopted two brothers from a Russian orphanage when they 2 and 4 years old. While police have not released the shooter's identity, the Eckerts' pastor previously told NBC10 Boston that the shooter was their adopted son.